On 4-28-18, I had the pleasure of presenting this information at the HOPE conference for Parkinson’s Disease. 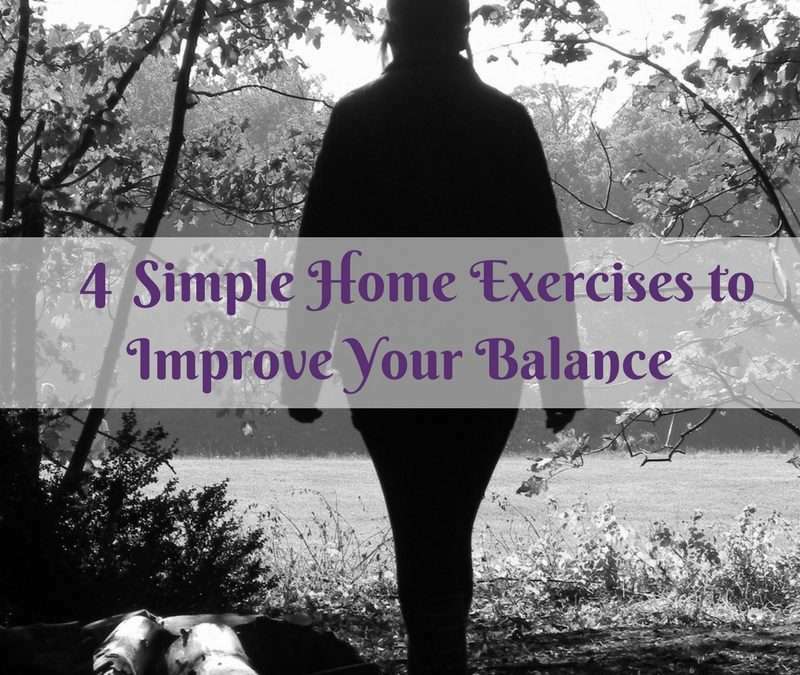 The presentation includes a variety of information about how to improve balance and mobility, as well as some specific information about Parkinson’s Disease. 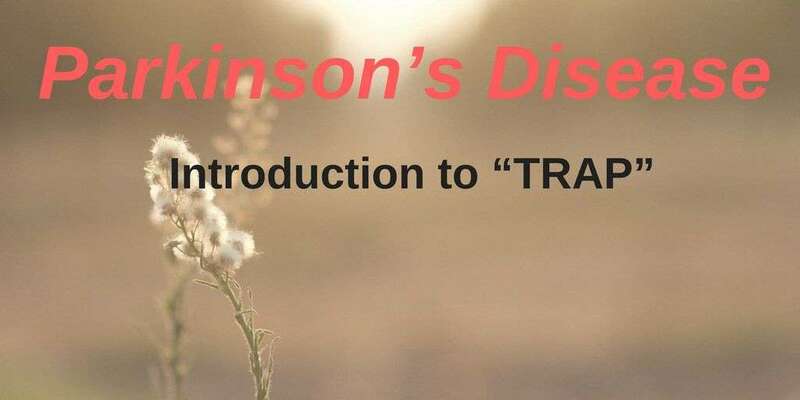 Today, we’re going to talk about Parkinson’s Disease (PD), as well as the common characteristics we see in patients with PD. And while I’m outside running around and enjoying myself, I can’t help but think about those people who would like to be outside as well but really don’t end up getting out much. 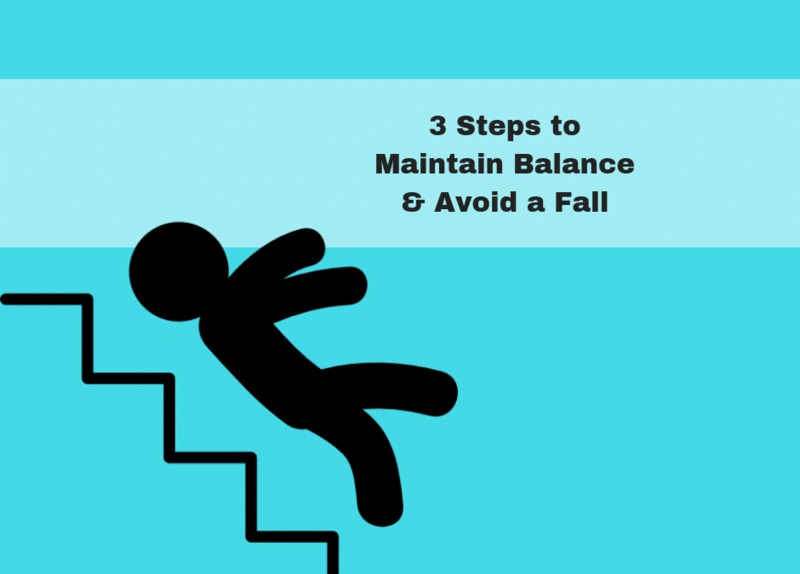 Having a slip and fall can be a life-altering event. In the short-term, these accidents usually lead to some nasty injuries, such as broken hips, concussions, and broken wrists, just to name a few.